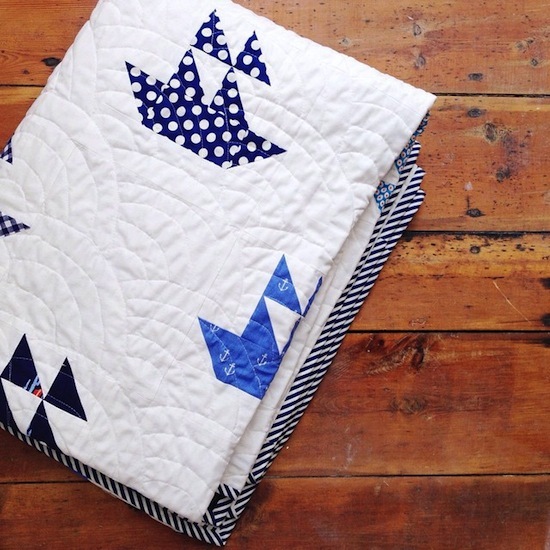 MessyJesse - a quilt blog by Jessie Fincham: Catch Up! Lot's to catch up on! I haven't done a 'normal' blog post in so long, and gosh I've missed it. If you're making, it really helps if you label all the blocks by number. 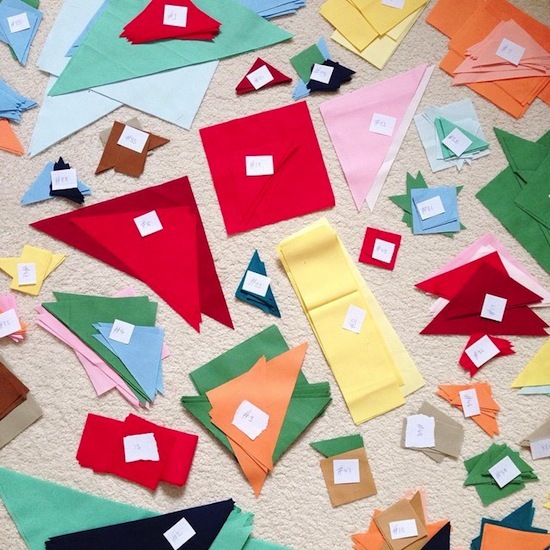 I'm also using Kona solids instead of the Bella solids from the pattern so I also laid out all my fabrics first with their corresponding colour name and code. Trust me, you need to do this - less headache later. I'm thinking of putting some kits together for Sew and Quilt shop, would you be interested? Next up, here's a super quick Christmas decoration I made for Sizzix as part of my monthly guest blog post - you can find all my posts here. Isn't he the cutest? I'm excited to decorate now! 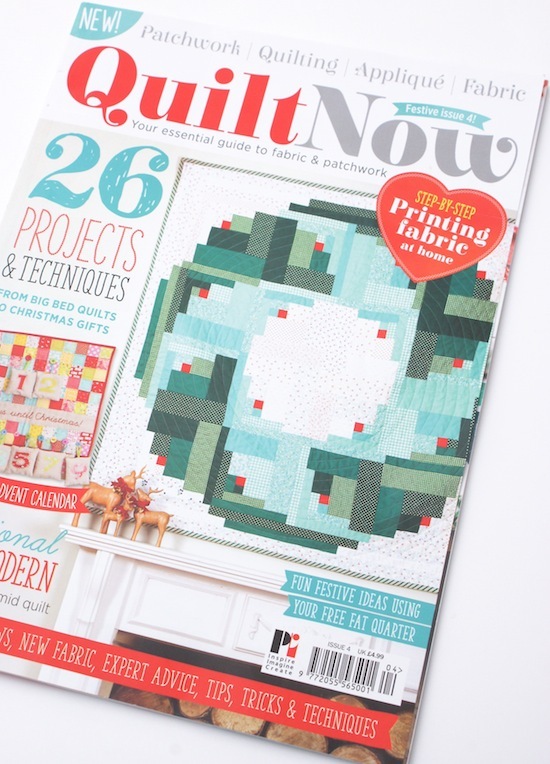 I'm absolutely proud as punch to have my first quilt design featured in print, and to get the cover! I'm head over heels in love with the design and I can't wait to get it back so I can hang it for Christmas. I should note a small pattern update from print: the four smaller low volume border pieces - it says cut 2, please cut 4 instead. Also I've been beavering away recently to finally finish my Naturally Nautical quilt! There are a few people who have joined in the boating fun on Instagram so you can follow the progress by searching #naturallynauticalquiltalong. I am planning a little photoshoot this weekend so you can see it in all it's glory! Watch this space… Oh and you can find the free pattern to make this here. Jesse, congrats on the cover! Well deserved, your wreath is just gorgeous! Love your wreath quilt! 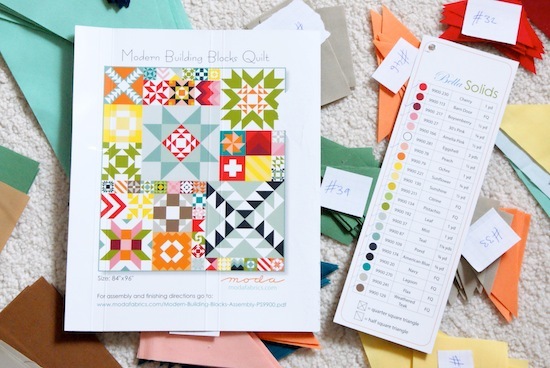 And a great tip on the building blocks quilt too! Your quilt is lovely. I can see it made into a swirly sea variation too for summer. Congratulations on making the cover! What a buzz it must be! 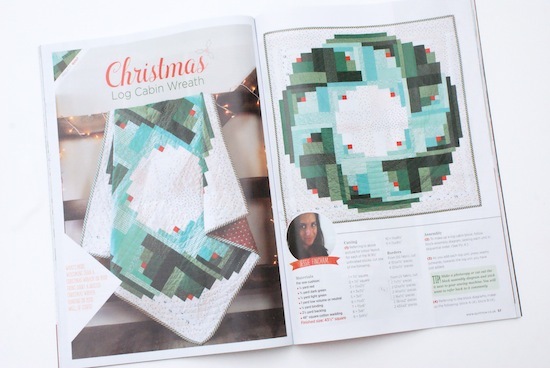 I love the Christmas wreath quilt, it is by far my favourite item from the issue. Congrats!! The wreath is so beautiful!! Well deserving of the cover. Congratulations! Congratulations on your cover...it's gorgeous! 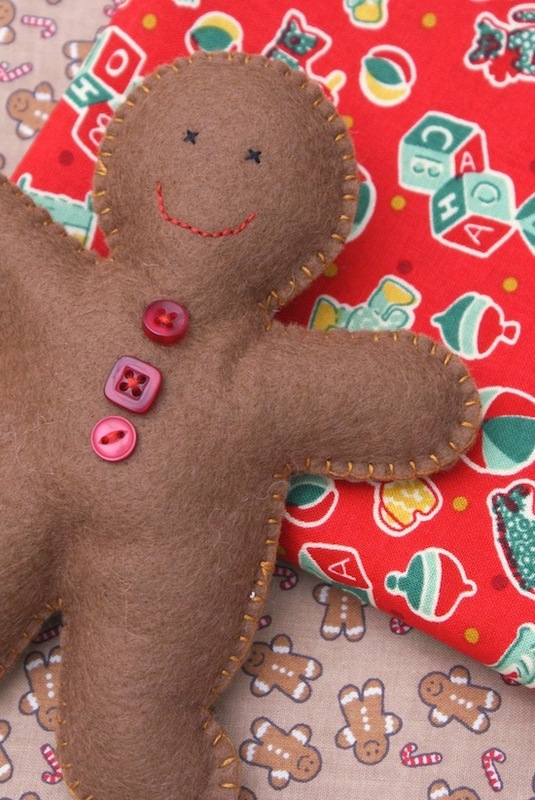 I love your Gingerbread man too!